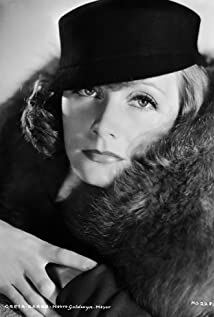 How much of Greta Garbo's work have you seen? 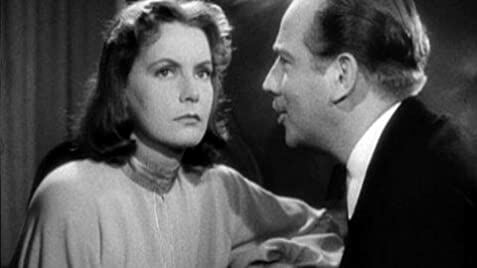 Clips from 'Two-Faced Woman', 'Grand Hotel' & 'Ninotchka' etc. In 1949 she secretly filmed a screen test in preparation for a comeback, which never materialized. This film was believed lost for decades until a print was discovered by a movie collector.